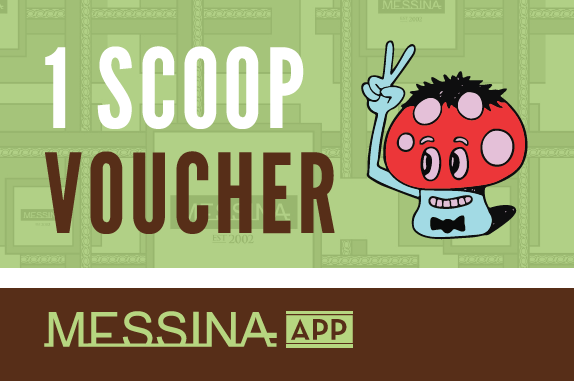 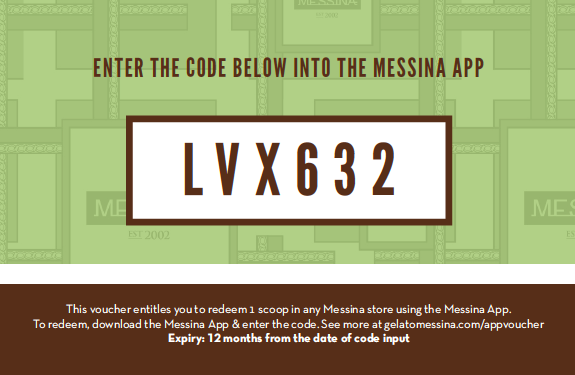 Redeeming vouchers on the Messina App is easy. 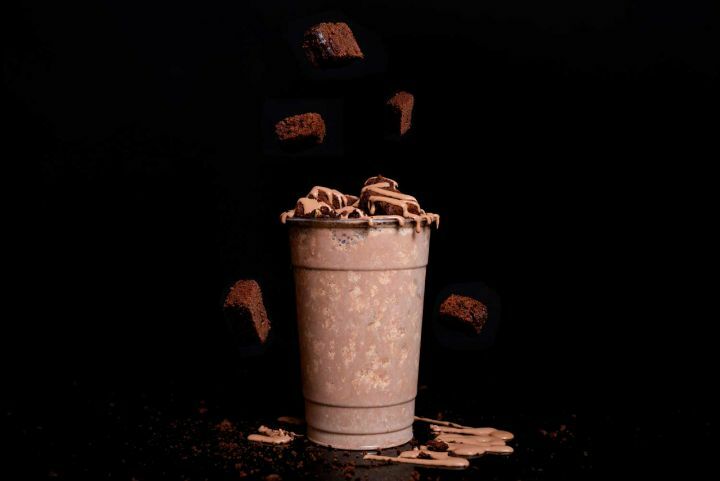 Here's how to do it. 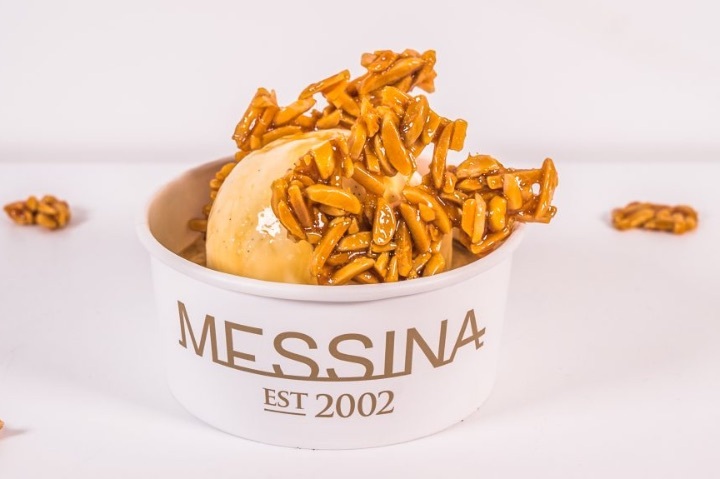 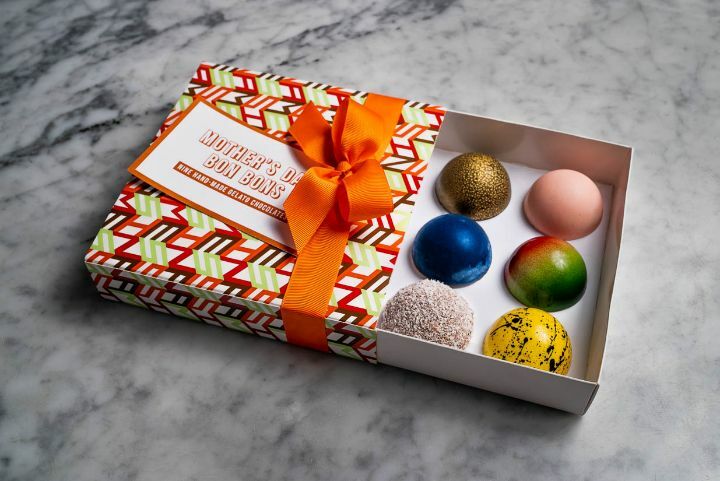 We're popping up at the Teneriffe Festival in Brisbane, with an exclusive dessert. 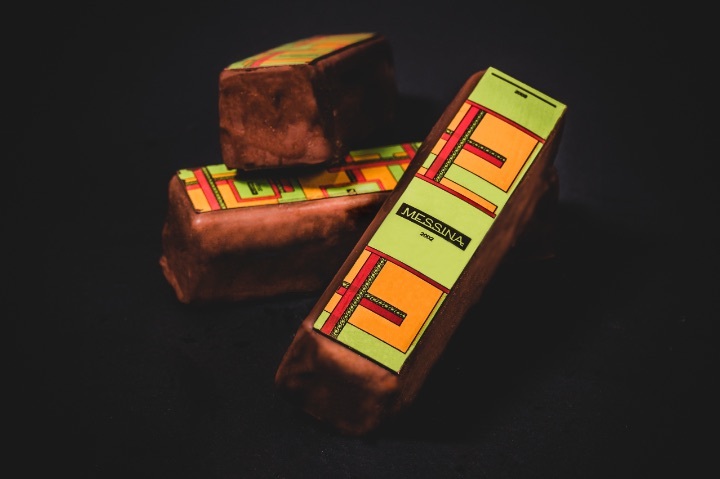 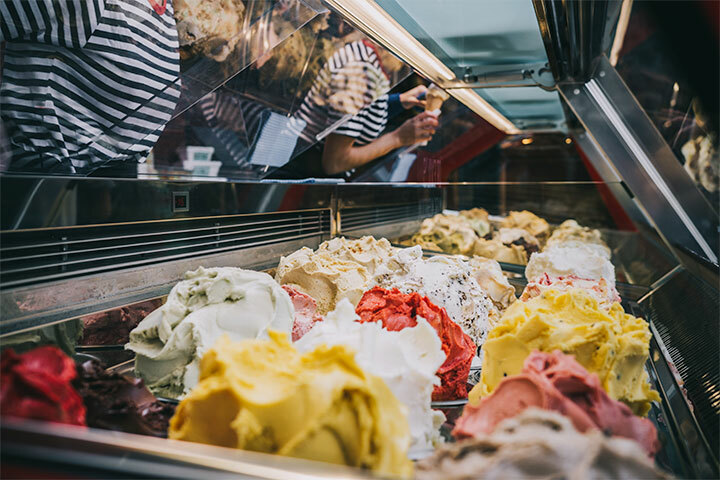 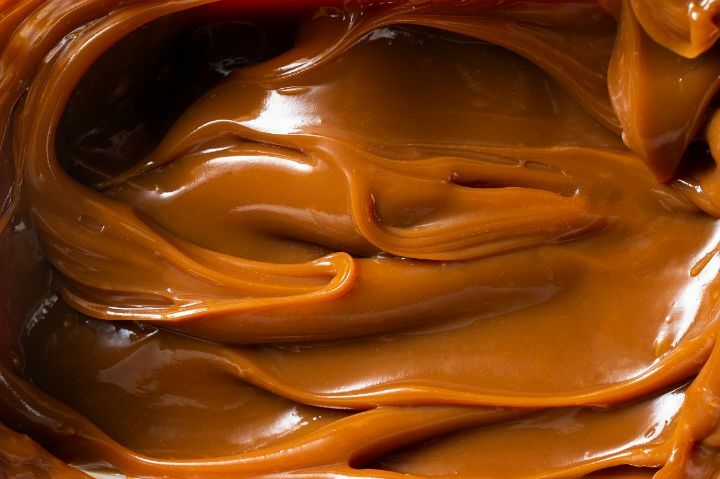 We're making custom gelato chocolate bars for GOMA's horror film festival - find out what's in store.